A slew of business heavyweights will head to Davos, Switzerland, to make appearances at this year's World Economic Forum, according to industry officials, Monday. They are expected to share their thoughts on the rapidly changing global business environment with leading scholars and tycoons. The forum, better known as the Davos forum, is scheduled to hold its annual meeting from Jan. 22 to 25, under the theme of "Globalization 4.0: Shaping a Global Architecture in the Age of the Fourth Industrial Revolution." 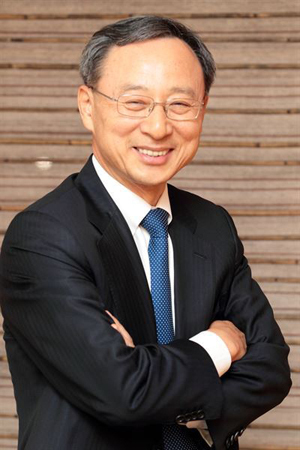 According to officials, Davos frequenter SK Group Chairman Chey Tae-won will attend this year's edition. Chey has been making appearances at the forum almost every year since 1998. Last year, a number of SK unit presidents and executives, including his brother and SK Holdings Executive Vice Chairman Chey Jae-won, accompanied the chairman at the forum. At least three unit heads will accompany him this year. "This year, Chey is expected to focus on networking and meeting with global business leaders, especially those from the bio sector, given his recent focus is on biotechnology," an SK official said. 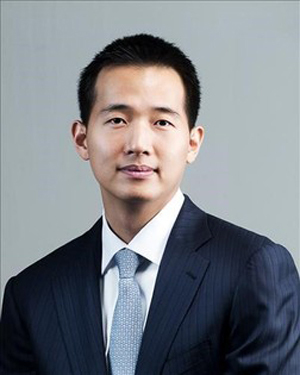 Hanwha Group will also send its two young heirs to the Davos forum ― Hanwha Q Cells Chief Strategy Officer Kim Dong-kwan and his younger brother Hanwha Life Innovation Center Head Kim Dong-won. The older Kim has been attending the forum since 2010 and the younger Kim has been joining him since 2016. At last year's meeting, the former discussed the latest updates in aviation technologies stemming from the Fourth Industrial Revolution. 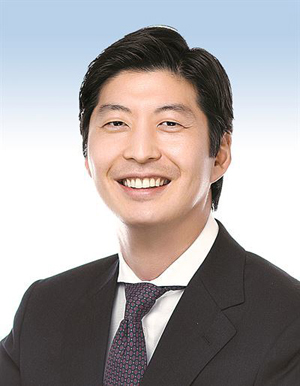 Along with the owner family brothers, Hanwha Aerospace CEO Shin Hyun-woo and Hanwha Asset Management CEO Kim Yong-hyun will head to Davos and explore future opportunities for the group, according to a Hanwha Group official. KT Chairman Hwang Chang-gyu will attend the forum for the second consecutive year. Earlier this month, Hwang was invited to the International Business Council (IBC), which will take place on the occasion of the Davos forum. The IBC is an interactive community of 100 influential chief executives from all industries to discuss globally relevant business issues. Hwang was recognized for his suggestion to build a global epidemic prevention platform utilizing information and communications technology. Along with them, GS Caltex President Hur Sae-hong and Daesung Group Chairman Kim Young-hoon will also attend this year's Davos forum. Hur was appointed as the new president of the refiner in November, heralding a generation shift of the GS Group owner family. Daesung Chairman Kim will be attending the forum for the 16th consecutive year.